The TechnoWaffle blog is written by Ronan Gruenbaum a.k.a. SealTree. Ronan is Dean of the Undergraduate campus, London, having joined the undergraduate central academic team as Dean of Programs to work on cross-campus consistency, and previously spending four years on London’s postgraduate campus as Associate Dean and professor of marketing and technology, being awarded Professor of the Year four times. He joined Hult from Ashridge Business School where he designed, developed, and delivered the digital strategy for online communications, digital marketing, social media, communities, and the user-experience for online learning. Prior to Hult, Ronan spent six years as Head of Digital at Ashridge Business School, responsible for digital marketing, social technologies, online learning and e-communications, speaking at various international conferences for business school audiences such as AACSB, EFMD, CEEMAN and ABS on the role of new technology in business schools. Ronan lived in Barcelona for 12 years working in e-commerce and digital technologies and is fluent in Spanish. 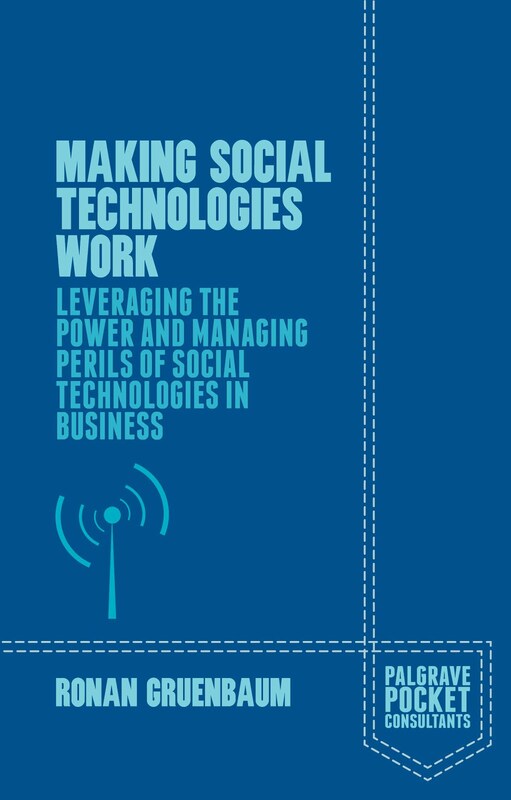 Ronan published a book with Palgrave Macmillan in September 2015 entitled “Making Social Technologies Work: Leveraging the Power and Managing Perils of Social Technologies in Business”. Ronan tweets as @SealTree and can be found on Facebook here. Voted Professor of the Year three times. Qualifications & Institution: Honours degree in Computational Science and Economics - University of Leeds; Graduate Diploma in Law - University of Westminster; Executive MBA - Ashridge Business School; currently researching cybersecurity and leadership for a PhD from Twente University.